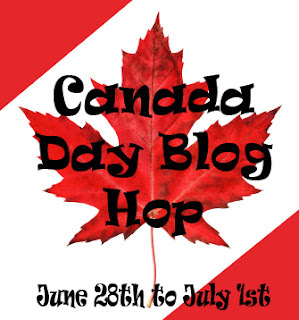 Welcome to the Freda's Voice stop on The Canada Day Blog Hop! We're offering a funny book with a Canadian theme, which we think will be a light and amusing read for anyone who wins it, so good luck, eh? 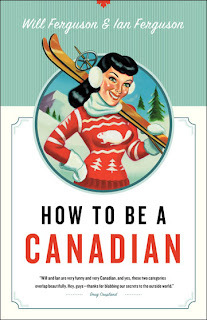 How to Be a Canadian provides a hilarious insider's look at Canada, covering subjects as diverse as diet, dating rituals, sports, politics and social rules. More info: As a guidebook, How to Be a Canadian contains ‘a wealth of information gathered from fact-filled articles that the authors sort of remember reading somewhere,’ but frankly, the facts are really just there as a framework for a wicked sense of humor. very end of the video. 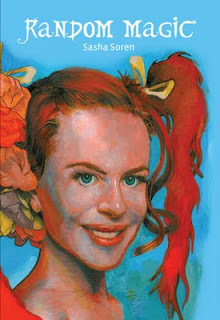 cute - although I'm most curious about the Red Queen. 4. TELL US! When you’re done, just mark off the three simple tasks in the Rafflecopter box above, and you’ll be fully credited with four points. BONUS: You do have the option to pick up a fifth point by either tweeting a link to this post, or pinning a mention and link of this post on Pinterest, whichever you prefer. OTHER STUFF: A winner will be picked at random, unless someone leaves a comment so witty, fun-loving and hilarious that it makes us laugh out loud - then that person justifiably has to win, and fair play to all. Please note: In the interests of impartiality, you’re not required to write a compliment on the YouTube page, just to give your neutral take on which part of the book trailer stood out for you, personally. Of course, if you really liked the trailer, you're free to write more, if you like. If you don't enjoy the book trailer, it's perfectly fine if you choose not to enter to win. On the other hand, if you got a kick out of the book trailer and genuinely liked it, feel free to show your support by giving it a thumbs up or a like, if you want to - that's not a requirement to enter and not taken into account for the entry, but it would be appreciated, and thanks! If you're a book blogger or vlogger who posts regularly and you’d love to review this book, feel free to send a note via Twitter. Kindly note that this is an indie book, and if there's a 'no indies' review policy in effect at your blog or video channel, we’ll be unable to fulfill your request for a review copy of this title. 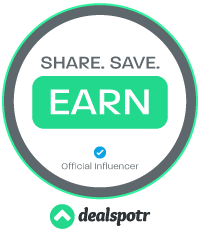 Review requests received from bloggers or vloggers who specifically have indie-friendly policies in effect will automatically receive first priority status. Thanks for participating in this year's hop and for all of the tweets that you did leading up to the big day. Here is a Canadian blog that I follow daily. I love her! She is a favorite of mine too! I'm going to give you the link to my blog, since I'm Canadian!